← How to append custom descriptions to pdf files? 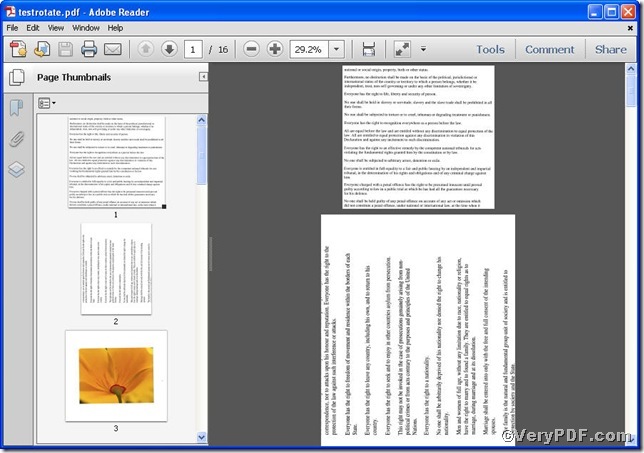 Occasionally, some page content of your pdf file do not fit well, you are bound to rotate them to fit the whole pages. That’s to say, you have to rotate specified pdf page content. When the specified pages are a few, you can rotate them one by one, so how about there are countless pages, what’s your plan? 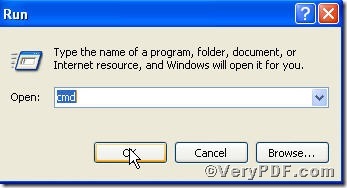 Using Advanced PDF Tools Command Line, the tedious task will prove to be easy. Following the below steps, you will not only possess this useful tool but also know how to use it. You can substitute those numbers in line with your requirement. 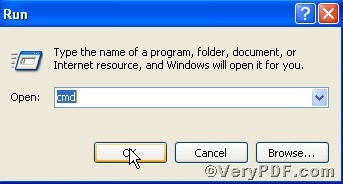 Step 4 open the file to check the result. the page2’s content has been smoothly rotated. 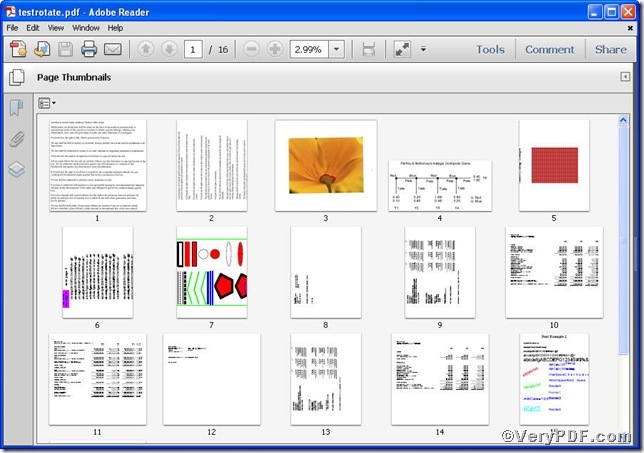 it’s totally different that of page 1, the same story goes to specified pages 5-9 (from 5to 9) and 13.
if you have further needs on pdf files, you can visit at www.verypdf.com.